One of the best-loved and oft-quoted stories of "the man who invented Christmas"--English writer Charles Dickens--A Christmas Carol debuted in 1843 and has touched millions of hearts since. Cruel miser Ebeneezer Scrooge has never met a shilling he doesn't like. . .and hardly a man he does. And he hates Christmas most of all. 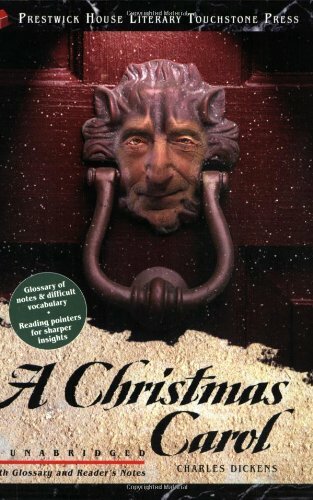 When Scrooge is visited by his old partner, Jacob Marley, and the ghosts of Christmas Past, Christmas Present, and Christmas Yet to Come, he learns eternal lessons of charity, kindness, and goodwill. Dickens' satire on the Victorian family and the society which sought to turn men into machines. Louisa and Tom Gradgrind have been harshly raised by their father, an educator, to know nothing but the most factual, pragmatic information.